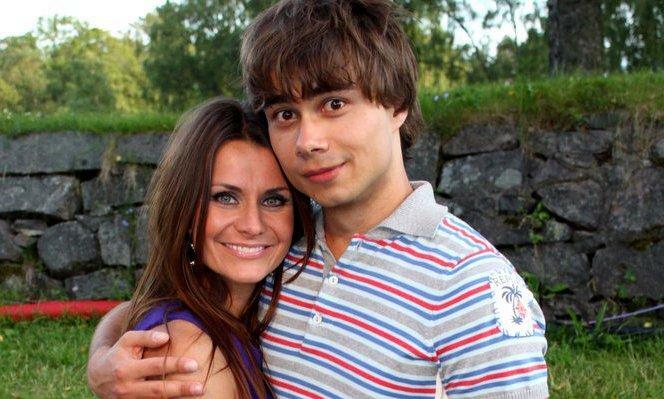 Alexander . . Wallpaper and background images in the Alexander Rybak club. This Alexander Rybak photo might contain mulch, street, city scene, and urban setting. how many years old this woman?